Responsible building and decorating leaves a positive impression when you choose this solution for either commercial or private use. Sustainable or Eco friendly fencing is fencing that is designed to have as little of an impact on the environment as possible. This is achieved in a number of ways: either by using sustainable materials – like plantation timber or materials that can be fully recycled, or by using materials that create little pollution or emissions when they are manufactured. 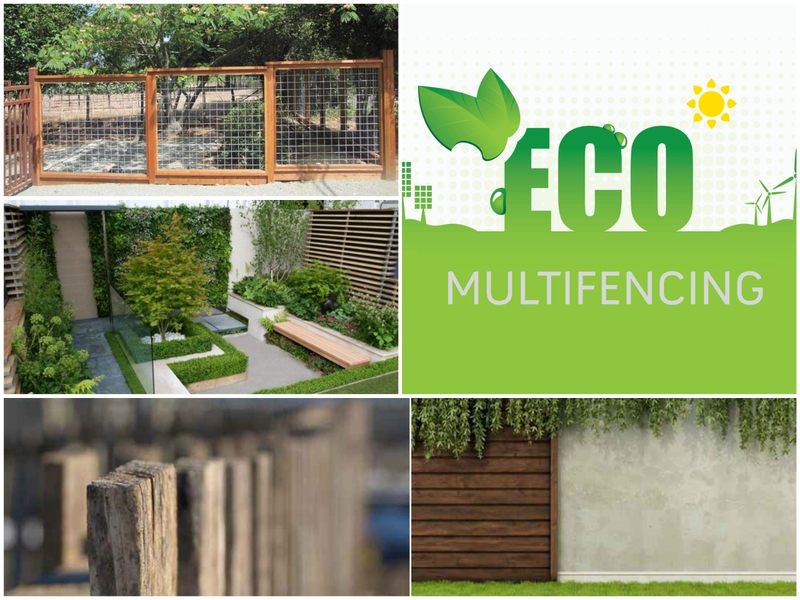 A number of options exist when it comes to eco friendly fencing, meaning that often you can save money, look after the environment, and have a beautiful fence to suit your property too.